But younger gannets search far and wide and tend not to return to the same places — even if they find good hunting grounds, University of Exeter researchers found. “However, gannets don’t breed until they’re four or five years old, and our research shows that this tendency to return to favoured foraging grounds is lacking in birds younger than this. “This finding suggests that such behaviours are probably learned, and that gannets use their long period of immaturity finding good sites and remembering where they are. The results support the “exploration-refinement foraging hypothesis” — that birds explore and slowly improve their foraging with age and experience. This entry was posted in 2017, International and tagged foraging, study on 30 Jul, 2017 by Birdlife20 owner. Unassuming but visionary, Robbins had studied DDT’s effects on birds — his reports were edited by Rachel Carson — and he wanted to devise a way of monitoring the health of the continent’s bird populations on a large scale. 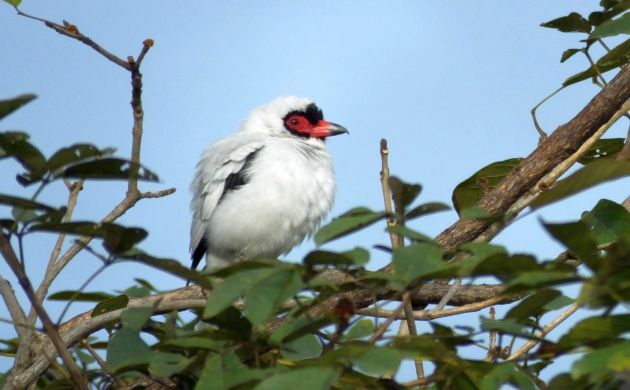 The simple field protocols he developed, able to be carried out by volunteer birdwatchers, have remained largely the same since the program’s inception. Today, there are more than 4100 survey routes spanning North America from Alaska to Newfoundland, Florida, and northern Mexico. The BBS provides long-term data for 424 species, with more limited data for an additional 122. Since data collection began in the 1960s, significantly more species have been declining than increasing. Looking at patterns of change in groups of birds sharing common attributes can be especially useful; for example, only 8 of 24 grassland bird species have seen increases. 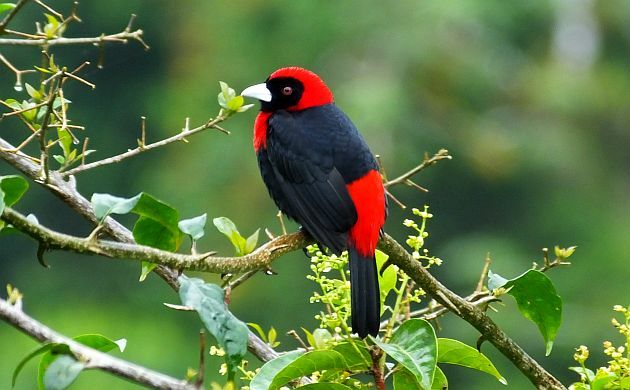 However, in the short term the picture is slightly rosier — since the survey area was expanded in 1993, 56% of the species surveyed have showed positive trends. Today, modern statistical techniques are letting ornithologists glean more insight from BBS data than ever before. Analyzing how well road-based BBS routes represent larger landscapes, using data from 2011 National Land Cover Database, with the conclusion that any land-cover-based roadside bias in BBS data is likely minimal. This entry was posted in 2017, International and tagged breeding, population on 29 Jul, 2017 by Birdlife20 owner.